We help you get cigarettes out of your life for good. 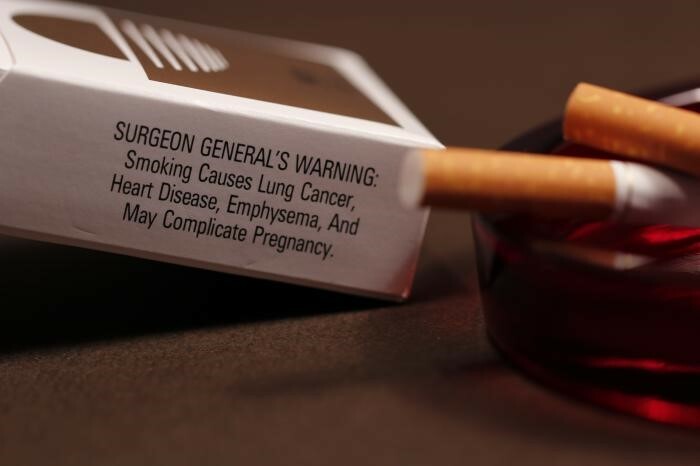 Long-term smoking may lead to various diseases such as lung cancer, cardiovascular disorders, and other health-related problems. For pregnant women, smoking before childbirth may cause complications to the baby’s fetal development while inside the womb or newborn babies. In some instances, there may be cases of premature births, child defects, and sudden infant fatalities. 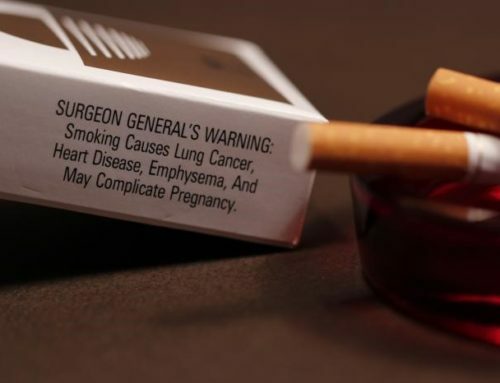 High incidences of miscarriage are common to smoking pregnant women. Abnormal placenta or insufficient source of infant’s food and oxygen while inside the womb can be seen in some conceiving mothers. Spotting or unexpected bleeding is one of the risks among maternal smoking during pregnancy. This may be caused by too early separation of the placenta from the womb. As this occurs, this puts the life of the mother and the baby at risk. Pregnant women who smoke may suffer various health conditions such as ectopic pregnancy, premature labour and low birth weight for their babies as compared to non-smokers. Babies with low weights are susceptible to die after being born or vulnerable to infection. In some cases, they tend to have difficulty in breathing or suffer from long-term health problems as they age. Quitting maternal smoking during pregnancy is the wisest decision a mother can give to her unborn child. Pregnancy in itself is critical in a woman’s life. What more if a mother is an active smoker. This can cause her unborn child to be brought out into the world too early with low birth weight. The baby can be sick and will require close monitoring in the hospital for a long time. There is also a possibility that some babies may eventually die. This condition is known as Sudden Infant Death Syndrome (SIDS). SIDS is an infant death where the cause of the death cannot be identified. Also, babies of smoking pregnant women are vulnerable to birth defects such as cleft lip or cleft palate. Quitting smoking early provides a healthier lifestyle for both the mother and the unborn child. A conceiving woman who decides not to light a cigarette takes the responsibility of putting her child’s safety as a top priority. 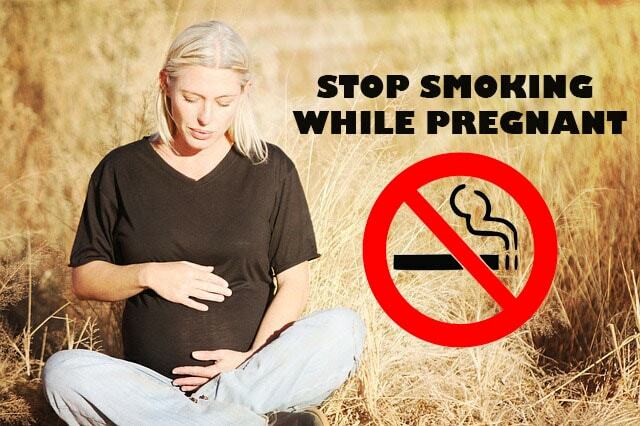 There are many advantages of stopping to smoke while pregnant or even after giving birth. The baby inside the womb will get the best nourishment and supply of oxygen he needs. A day of not smoking provides high survival rate for the child. The baby is less likely to have premature labour. After giving birth, a healthy baby can go home with the mother right away without spending longer time for possible observations during forced labour. Healthy babies are less likely to have heart disorders, cancer, chronic diseases, and other smoke-related dysfunctions. Grandmothers will live longer and will have the chance to see her grandchildren. They will have more energy, zest for life and no breathing problems. 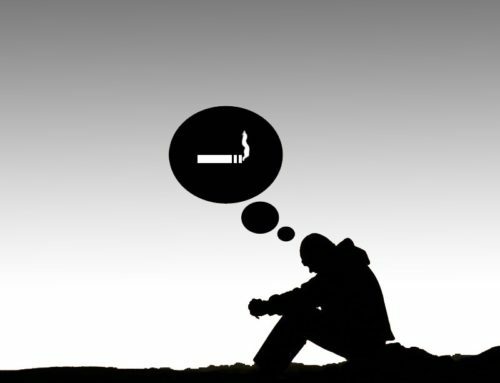 If you need professional help in overcoming the withdrawal symptoms of smoking, you can also try the best stop smoking hypnotherapy. Stop smoking and live a healthy and worry-free life with your loved-ones. 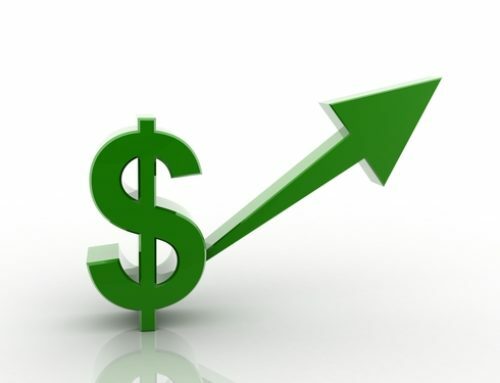 Wow Tobacco Prices Rise Again! If you quit smoking, do side effects appear or not?